We have a selection of of Church postcards, prayer cards and greetings cards for sale at very reasonable prices! 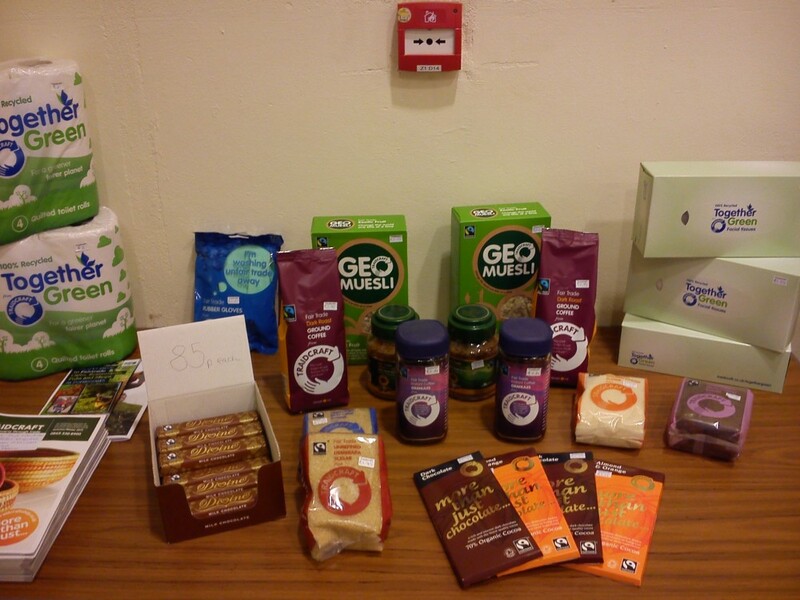 We also have a good selection of Traidcraft goods for sale - see picture below. Please drop in when the church is open or ring any of our contacts who will be happy to help.